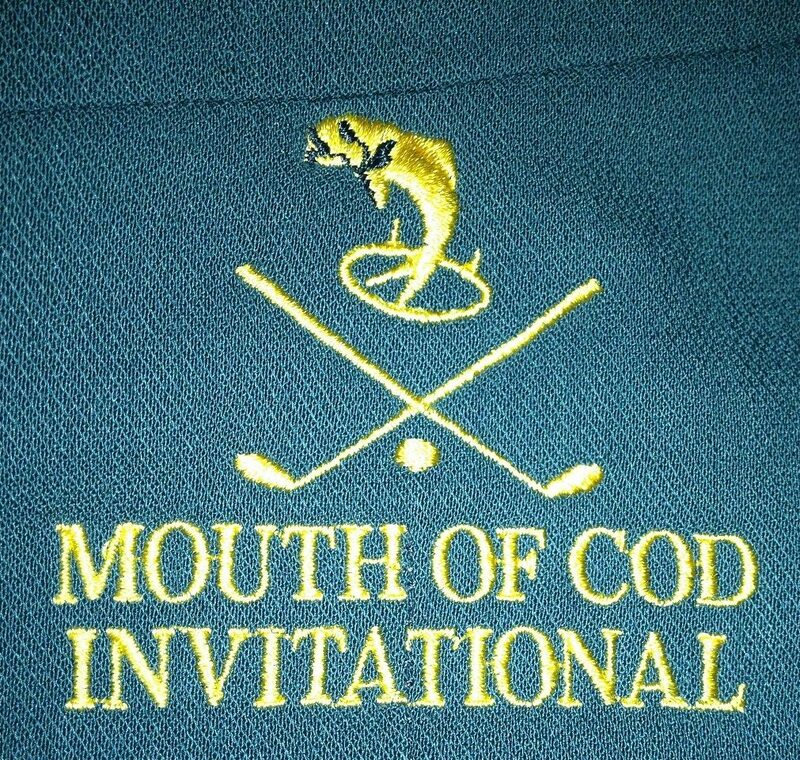 The Mouth of COD Invitational is a prestigious golf tournament held annually somewhere near (or not near) the mighty River Murray. Contested over three rounds, players vie for the Green Jacket (scratch) and Auld Mug (handicap). A key feature of the Mouth of COD Invitational is the never ending litany of Machiavellian schemes instigated by tournament founder Tony Mellen. These can range from a simple definition of what constitutes cut grass for a long drive competition to fleecing his mates at some obscure card game. Many luminaries have come and gone, but “The COD” still stands the test of time.